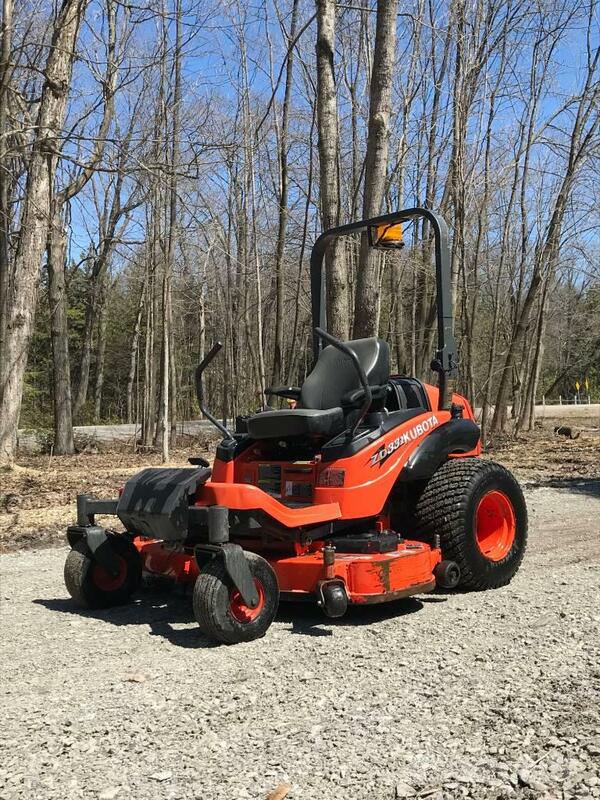 Extra information Kubota ZD 331 60 Inch Pro Deck. This mower came from a municipality and is in excellent shape. Has low hours and is sought after by professionals in the industry. These mowers easily maneuver between obstacles and reduce time trimming around trees etc.